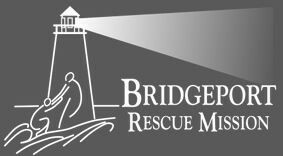 Bridgeport Rescue Mission (BRM) recently named R.D. Scinto, Inc. as their Corporate Compassion in Action honoree for their 2015 Restore Hope Banquet. 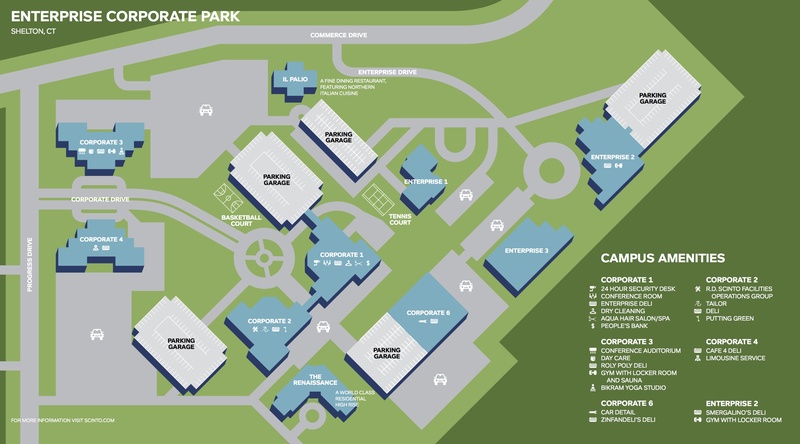 According to the post in the Monroe Courier, BRM looks for corporations who are willing to put hands and feet to work to serve the hungry, homeless and addicted; that advocate publicly for the poor and downtrodden of Fairfield County; and that commit financial and material resources to make a significant impact on the lives of the poor.